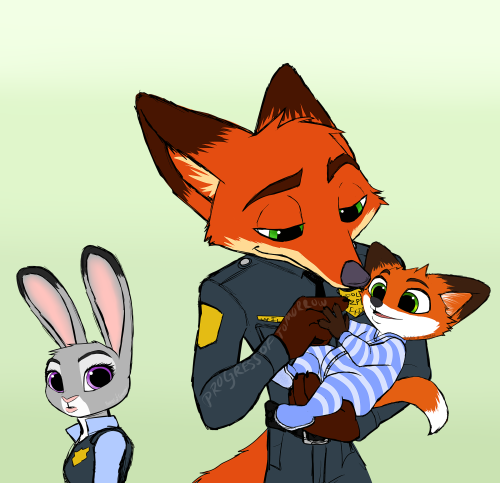 Nick meeting the Hopps family. It’s bound to happen, right? Nick is practically family! 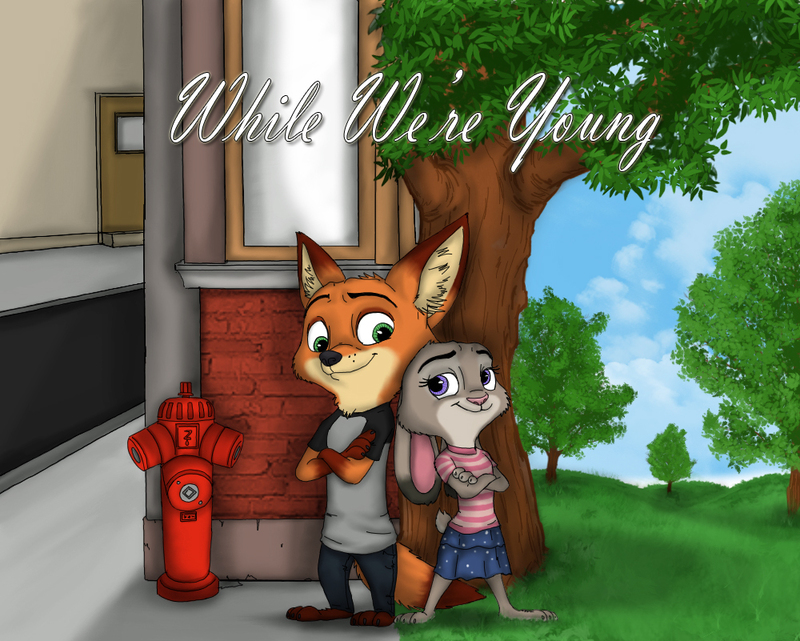 Zootopia – Meet the Hopps, by RobertFiddler is a 10-page comic where Nick visits and meets the Hopps family. The comic is extremely nostalgic as Judy and Nick get into a conversation with Judy’s family about all of their antics from the Bellwether case, as well make amends with some latent problems, and get along altogether! Check out the full encounter after the break!